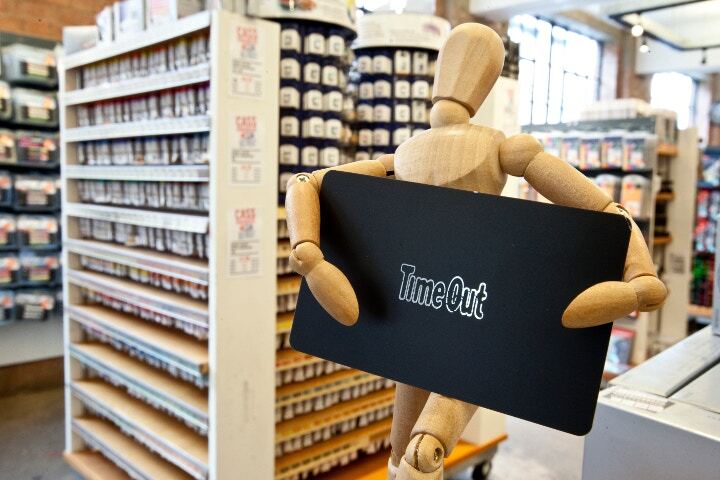 When you shop in-store or online throughout June and July, you'll receive our exclusive Art Offers leaflet which includes discounts for major art galleries and brands from across the UK. Read on to see what we have lined up this summer. 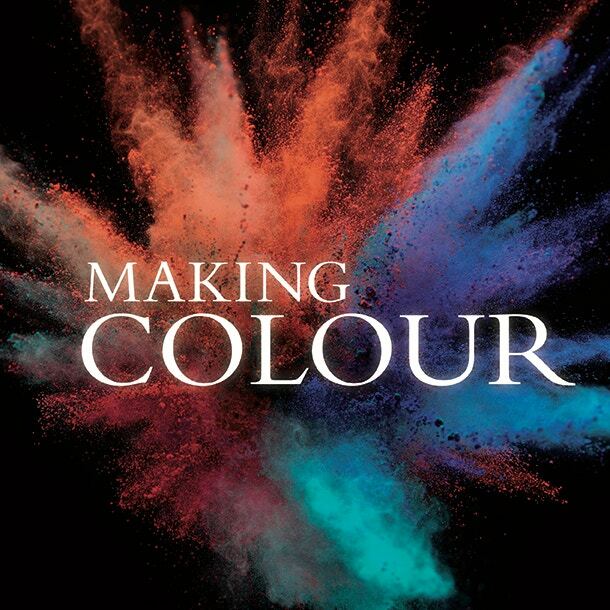 Get 25% off tickets to Making Colour, running at The National Gallery from 18th June to 31st July 2014. The first exhibition of its kind in Britain, discover the wide range of materials used to create colour in paintings, textiles, ceramics and glass. Journey through a series of colour-themed rooms and learn about the surprising materials used to make pigments – from crushed insects to sparkling gemstones. Combining art and science to tell the rich stories behind each colour, you can find out more about this interactive exhibition here. Save £2 on tickets to the Summer Exhibition at the Royal Academy of Arts. The world’s largest open entry exhibition is open from 9th June to 17th August 2014, so get down to the RA and explore over 1,000 works on the gallery walls and floors. Co-ordinated by Hughie O’Donaghue, this year once again sees a plethora of art made by both emerging and established artists, and includes work by Peter Jones, Sarah Ball and Nuala O’Donovan. 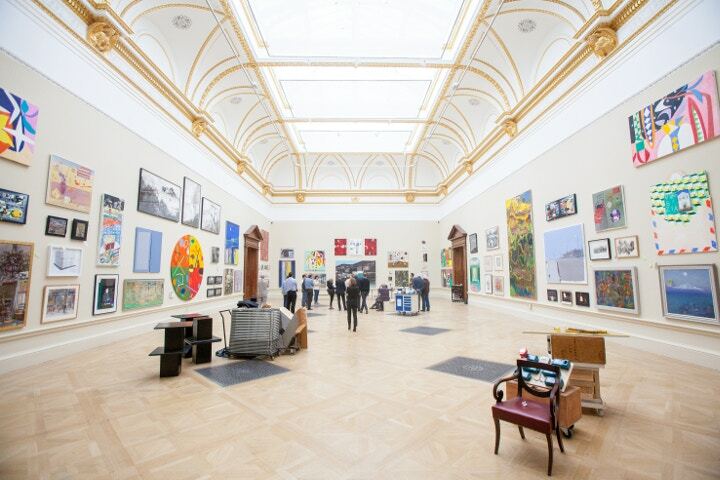 Read more about the RA Summer Exhibition here. Bag 25% off tickets to John Ruskin: Artist and Observer at the Scottish National Portrait Gallery. Ruskin is known first and foremost as a great British art critic and the champion of JMW Turner, and so his own artwork is often overlooked. 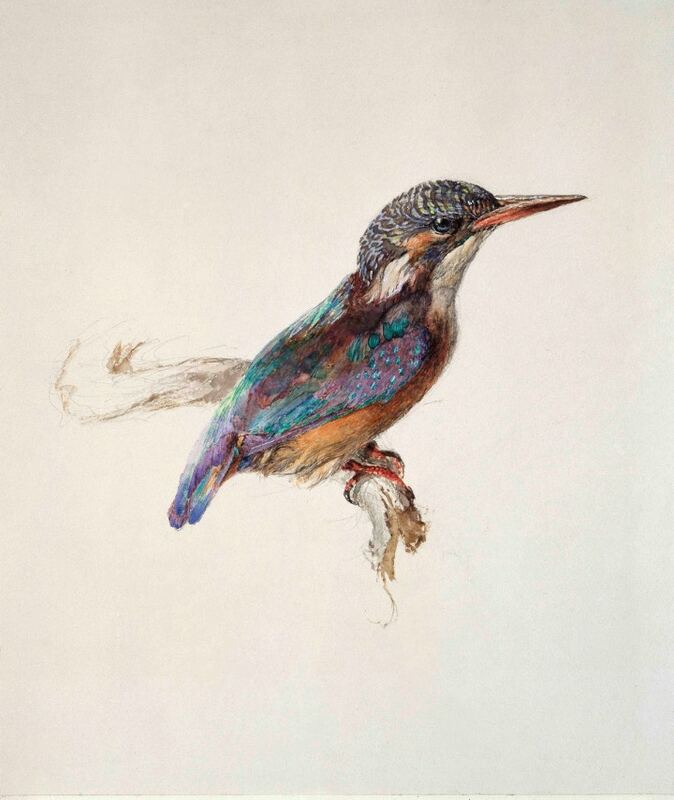 As an outstanding draughtsman and watercolour painter, this exhibition celebrates his finest work ranging from Gothic architecture to wild landscapes, and runs from 4th July to 28th September 2014. Read more about the exhibition here. Claim your offer on 2 for 1 tickets to Julian Opie: Collected Works at The Holburne Museum in Bath. Continuing a series of exhibitions exploring artists and their collections, this is Opie’s first solo show in a UK museum for over ten years. Intricately navigating the line between his historic collection and own contemporary vision for portraiture, make sure you catch it between 1st June and 31st July. Find out more here. 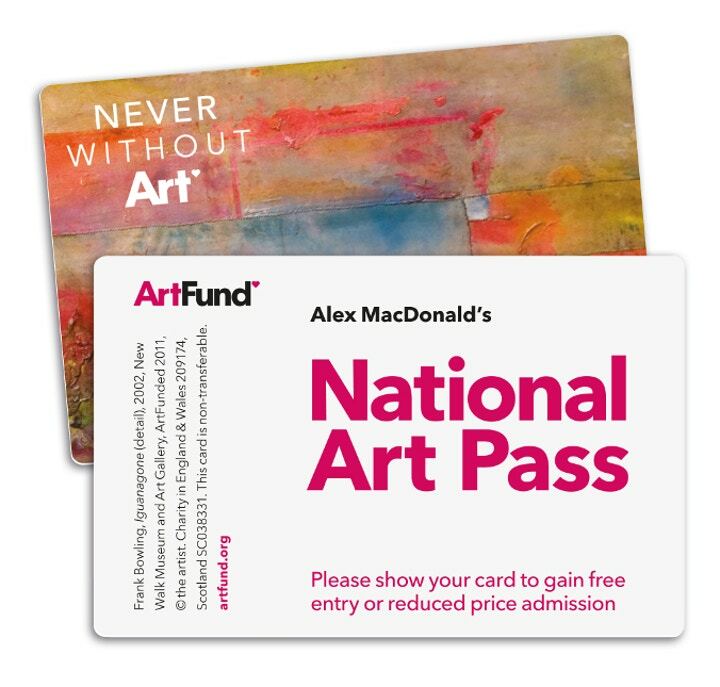 Sign up for an Art Fund National Art Pass with 30% off. The pass gives free admission to over 200 charging museums, galleries and historic houses across the UK and 50% off major exhibitions, so you'll be spoilt for choice. For over 100 years the Art Fund has been raising money to help museums and galleries buy great works of art for their collections. 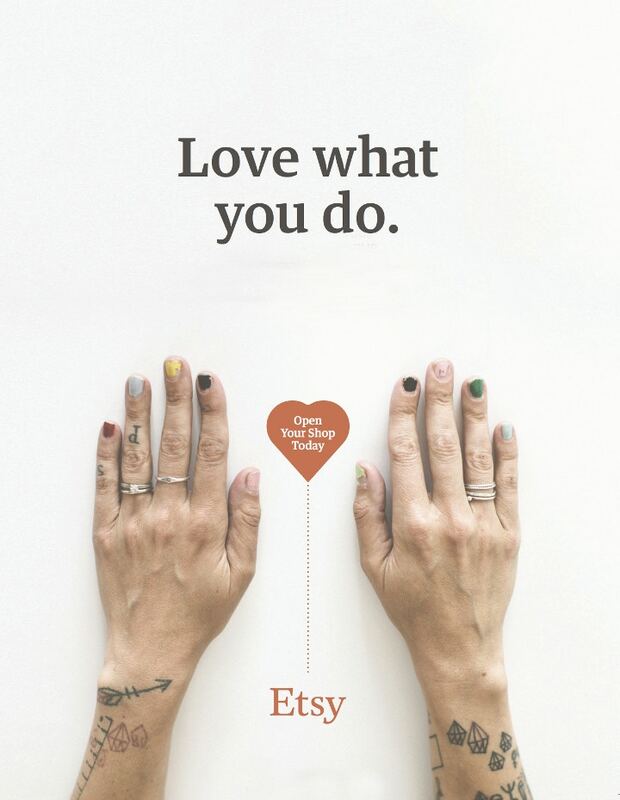 Grab yourself 20 free listings at Etsy, the world’s largest online marketplace for handmade products. Start your own online shop to showcase and sell your artwork, and get the ball rolling to make a living out of what you love! Valid until 31st August 2014, register for Etsy and your free listings here. 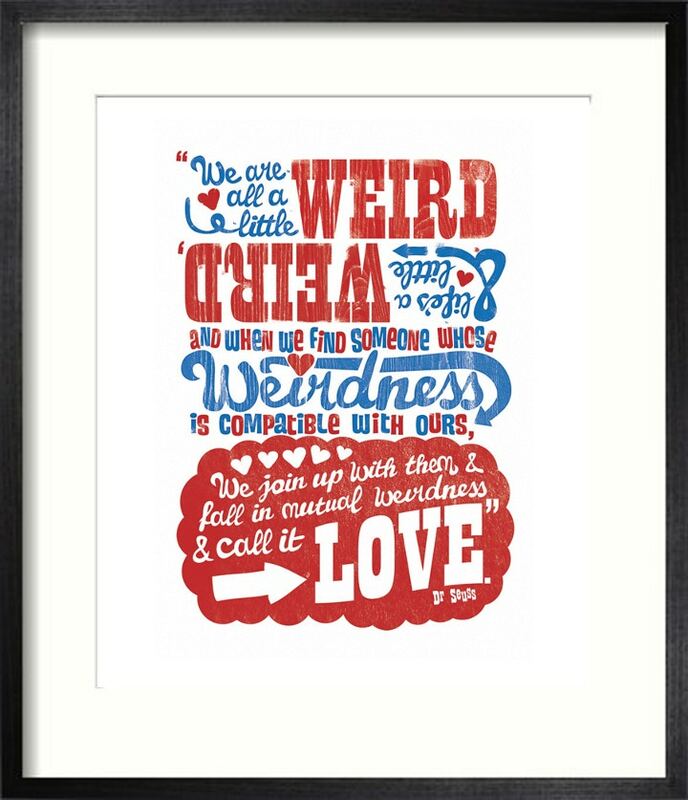 Get 15% off all framed art at Easyart.com only until 1st August 2014. Check out Easyart here and browse the collection – from museum classics to modern masterpieces, and established artists to emerging artists, choose your favourite print to be finished in a bespoke, handmade frame and delivered straight to your door.